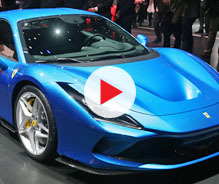 Father-and-son design team Giorgetto and Fabrizio Giugiaro have revealed the “Sibylla” concept ahead of the car’s public debut at the upcoming Geneva motor show. 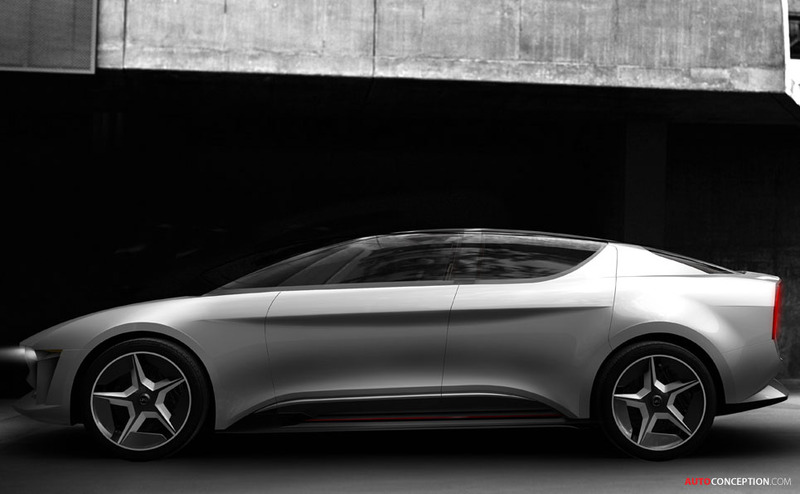 Envisioned as a four door, all-wheel drive ‘luxury’ saloon, the design study measures over five metres long, and 1.48 metres high; the concept car is also claimed to reference Giugiaro-designed vehicles from the sixties and seventies. 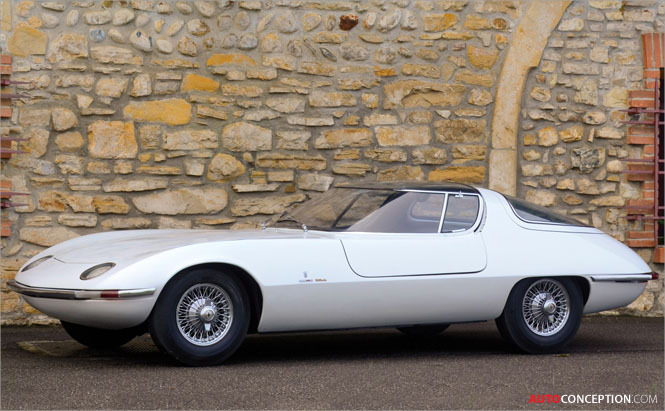 For example, recalling the Chevrolet Testudo concept (pictured below), which Giugiaro designed back in 1963, the sliding windscreen front section is said to be a world first. 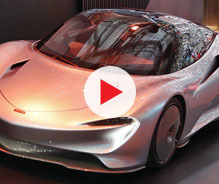 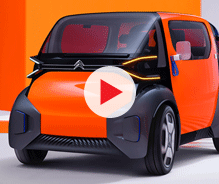 The transparent windshield-roof combination has further allowed the designers to eliminate the A-pillar, directly arriving to the B-pillar as a single curve. 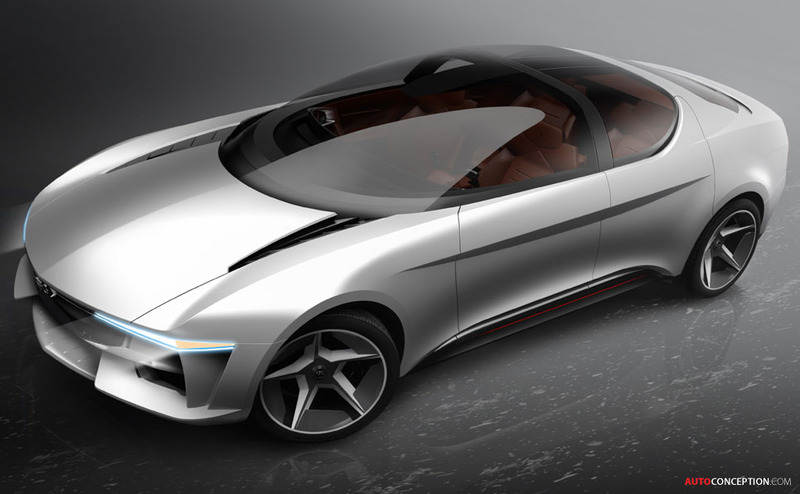 “In celebration of my father’s 80th birthday, we have designed a car that combines the comfort of an SUV with the elegance of a luxury sedan and dynamics of a sports car,” says Fabrizio, CEO of GFG Style – the name of the new car design consultancy that was founded by the Giugiaro clan following the sale of Italdesign to Audi back in 2015. 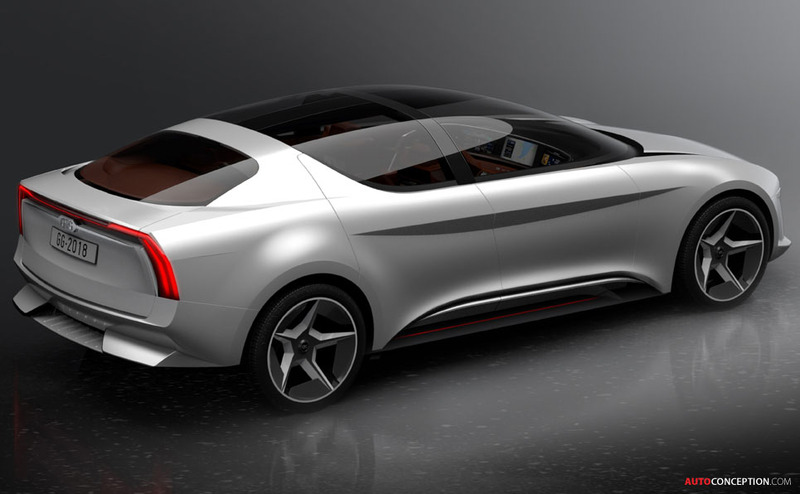 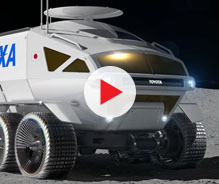 Underneath, the Sibylla features an electric powertrain dubbed “EnOS”, which has been developed by Chinese energy management company, Envision.